This group constitutes the white Christian nationalist core of Trump’s political base, with some Latino, Asian and African-American pastors also aligning themselves with this movement. The key to this demographic is political power: access to it, holding it, excluding other groups from it and using it to advance a conservative, nationalistic vision of evangelical Christianity, particularly around abortion and “religious freedom.” This political power is used to limit the rights of groups to which Trump-vangelicals are morally opposed, such as those who support LGBTQ civil rights, as well as to limit access more generally to America through their support for anti-immigration policies. This group interprets biblical prophecy in light of Trump’s foreign policy agenda and actions. Trump is often referred to as Cyrus, the Persian king who freed the Israelites from their captivity in Babylon and enabled the rebuilding of the Temple in Jerusalem. The fact that Trump is the 45th president, and Cyrus’ actions are recounted in Isaiah, chapter 45, is seen as having prophetic significance. Like Cyrus, Trump is an ungodly ruler who is nonetheless guided by the hand of God to bring biblical prophecy into reality. The religious freedom rhetoric of Trump’s most ardent evangelical supporters harkens back to the 1970s, when federal enforcement of civil rights law began to infringe on conservative religious institutions’ ability to discriminate based on race, specifically in schools organized and operated by Protestant fundamentalists in the South, such as Bob Jones University (BJU). 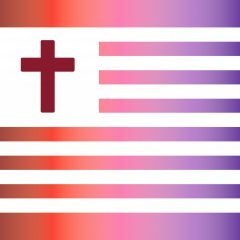 Thus, in response to the exercise of state power to demand civil rights concessions from institutions like BJU, many activists who would later become Trump-vangelicals cast themselves as a persecuted minority at war with secularizing influences in American politics. They built a political movement that allowed them to amass and maintain political power and influence as media personalities, judges, lobbyists and elected officials at all levels of government. This movement sees itself as fulfilling the end-times prophecies of the Gospel by rejecting “Neo-Marxist” social justice movements (some from within evangelicalism) and pledging unstinting support for the state of Israel. During the Reagan era, the precursors to this group saw the world as a struggle of great ideas–Western capitalist democracy grounded in Christianity pitted against state-entangled Islam in Iran and Marxist secularism in the USSR. 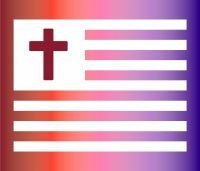 It also saw the world through the lens of American hegemony both ideologically and militarily, with evangelical Christianity playing a role in furthering American dominance on the world stage. The vast majority of Trump-vangelicals are white, either in smaller communities or the suburban and exurban “red counties” that ring dense, diverse, blue-leaning urban centers. 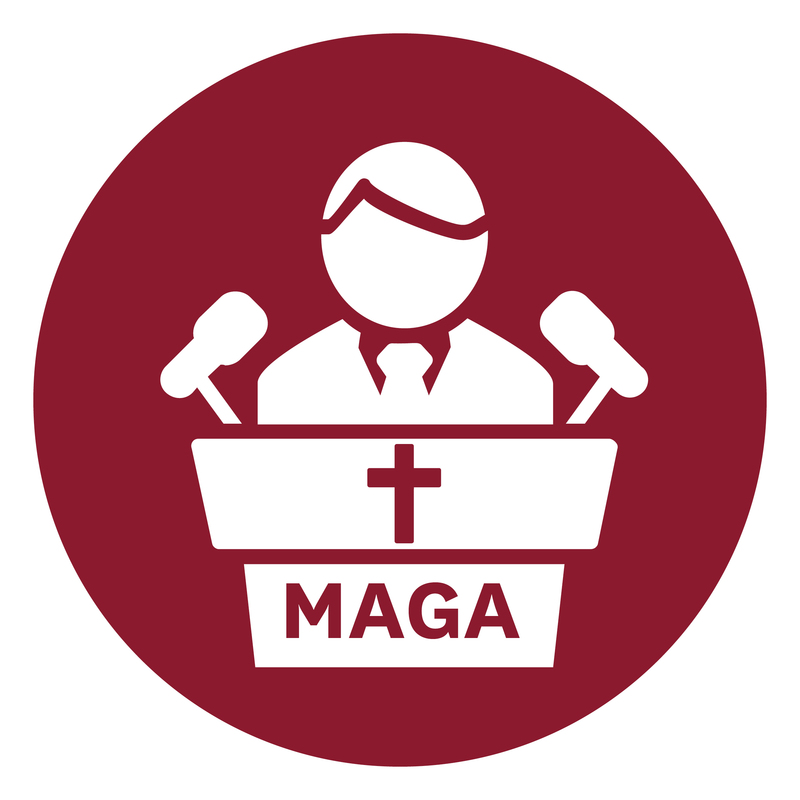 Trump-vangelicals transmit and receive information through their own institutions such as churches, schools (grammar school through seminary), publishing houses and sympathetic media organizations like Fox News, the media operations of key religious figures, and religio-political networks established by activists.